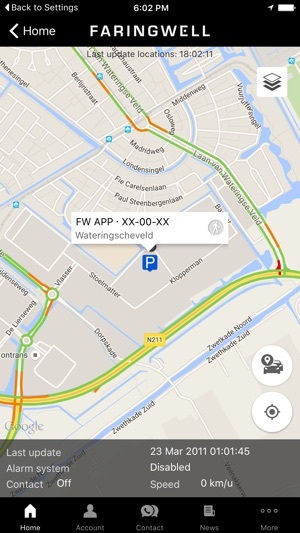 The free FARINGWELL App ensures you to have insight of security and logbook capabilities of your vehicle easily and widely available. In addition to a current position of your vehicle, you will also find the information at hand in case of emergencies to act quickly and correctly. 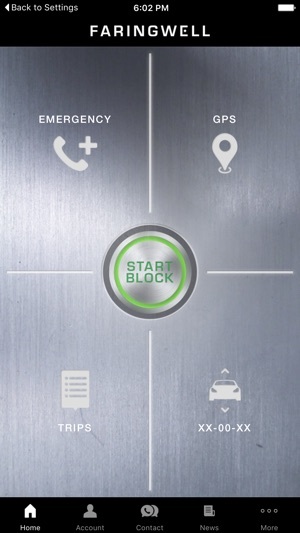 The Start-Block function can be used easily and at any time to control the possibility to (re)start the vehicle if required. 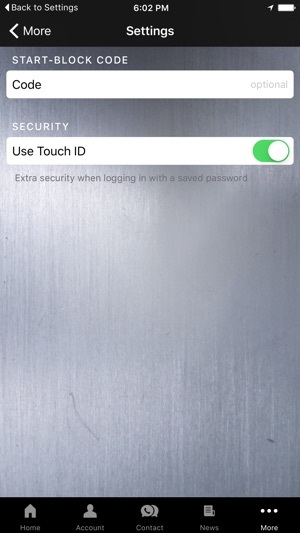 The FARINGWELL App is available for free. * Some features require a technical provision in the vehicle and must be owned solely by the elected membership present.